As I mentioned a little while ago, my hair has been a bit long and limp recently, not helped by static from central heating (and synthetic jumpers) which seems to make it either stick down flat or stick straight up. 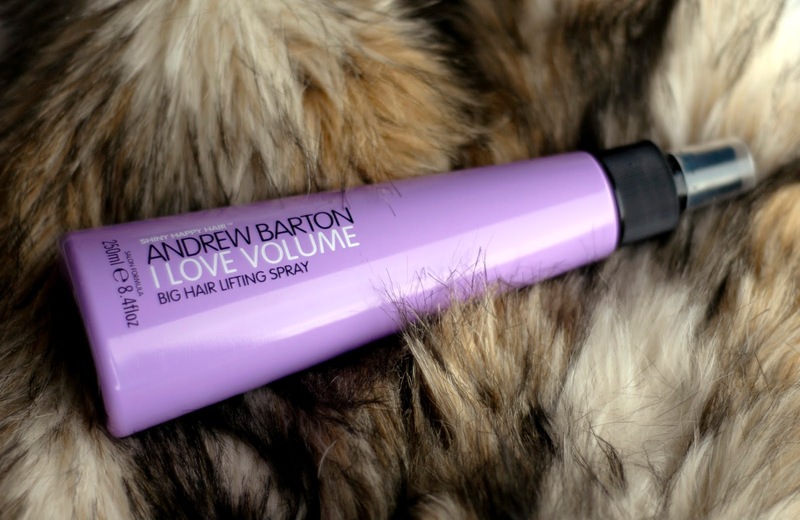 The Andrew Barton I Love Volume collection is created for hair in need of a body boost, and is presented in simple purple bottles and tubes which I think makes it looks a lot more expensive than it actually is. Andrew Barton himself is described as 'TV's Favourite Hair Expert' (he appears as the hairdresser on 10 Years Younger in case you don't recognise the name), and each of his 5 hair product collections are available exclusively in Asda. The triangular bottle of Lifting Spray contains a generous 250ml with a scent similar to pineapple squash which I really like, and is a bargain at just £3.90. The spray is used on damp towel dried hair and the nozzle creates an even mist through the roots and lengths. I like that the packaging doesn't expect me to be one of those women that sits there for hours with a round brush and aching arms- the instructions tell me to 'go for it with your drier', and that’s what I do for about 4 minutes until my hair is dry. Although I actually use a hair dryer not drier (slightly worrying that an Award Winning Hairdresser didn't pick up on the spelling mistake). The spray definitely makes a difference without feeling either crunchy or powdery- it reduces static and gives the hair more grip, especially when used in the evening and slept on. I wash my hair every night and often find it hard to create texture as it feels quite silky when clean, but this spray gives it a slight amount of tackiness that helps give hold to the lengths where I’m now a bit lacking in layers. I've heard people talk of using this spray as a style refresher on dry hair, but I've made the mistake of spraying too close to the roots and had to follow up with dry shampoo as it felt a little greasy and sticky, so I stick to using on damp hair. I’d also caution against using this on the very ends of the hair as for some reason it makes mine look drier and more split, so a mousse or gel spray is a better option. I’ve had this bottle for a good few months and seem to have barely made a dent in the liquid, so I can’t fault it for value for money, and I’ve also been complimented on the scent of my hair which is something that I don’t think has happened before. 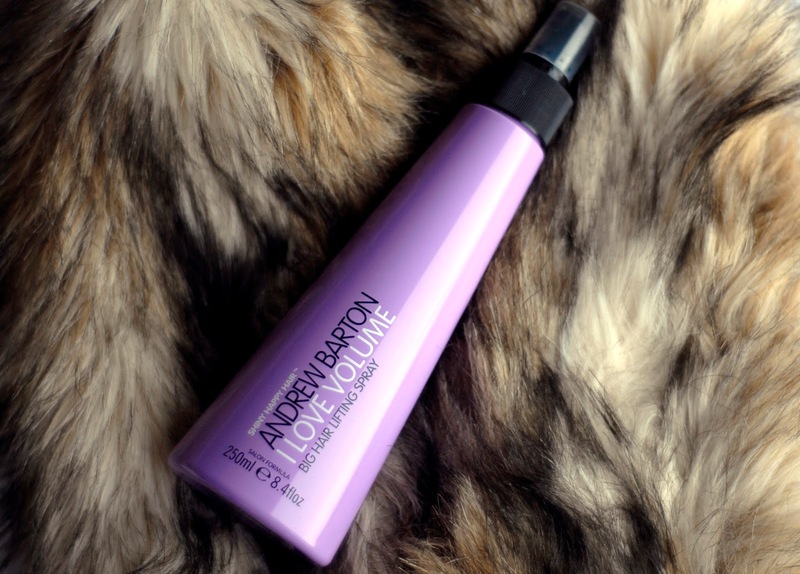 If, like me, your hair tends to hang limply and look stuck to your head, I would definitely recommend the Andrew Barton Big Hair Lifting Spray for adding some much needed texture and hold. 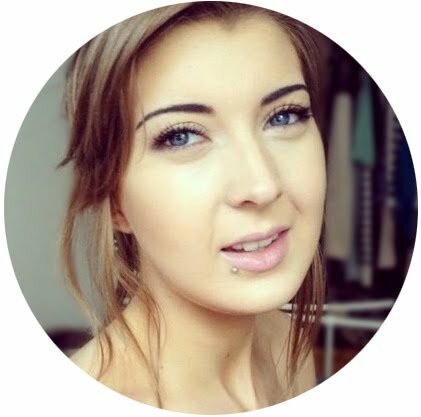 Definitely need this for the roots of my hair… Flat as a pancake! I need anything volume related, so I will have to look out for this. I have used much Andrew Barton actually, but if it smells like Pineapple squash I'm there!